What role does Cell Garbage bin play in Malaria? Less than a century ago, malaria was prevalent across the world, including in Europe and North America. This is a preventable and treatable disease that has been eliminated in Western Europe and United States by the 1950’s. However, emerging drug resistant malarial parasites presents a major challenge for controlling the spread of the disease in developing countries particularly in Africa and South Asia. Until recently, Artemisinin (ART), the drug of choice has been highly effective against Plasmodium falciparum – the parasite responsible for malaria. Unfortunately, strains of P. falciparum that are resistant to artemisinins have emerged as a threat for the spread of malaria. Containing and eliminating the resistant malarial parasites is the most important task for successful malaria eradication. This would require an understanding of the mechanism of ART resistance, so effective strategies can be advanced to prevent resistant parasites. A recent collaborative research at University of Melbourne has provided new data which explains the mechanism of ART resistance. The response of resistant and sensitive parasites differs to ART treatment. ART treatment slows growth and targets proteins for degradation by the cellular garbage bin, the proteasome. However, resistant parasites have fewer proteins lined up for degradation than sensitive parasites following drug treatments and are better prepared to respond to the damage inflicted by the anti-malarial drugs. Prolonging ART treatment or a combination therapy with proteasome inhibitors can synergistically kill resistant parasites. Have you been bitten by a mosquito while you were outdoors enjoying fresh air? 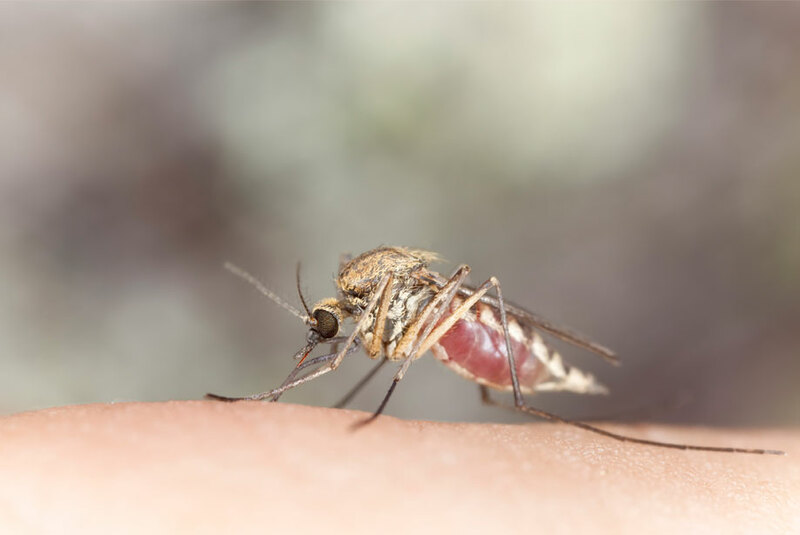 Did you wonder if this mosquito bite could potentially cause malaria? Enzo Life Sciences offers a wide range of tools for investigating role of proteasome in health and disease.